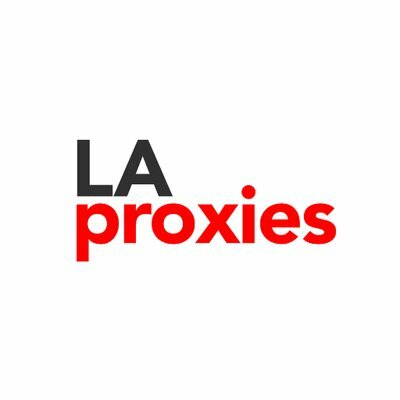 LaProxies are premium proxies for an extremely low price. All of these products are Datacenter proxies that support a lot of locations (USA, EU, Asia). The price for one proxy is less than $1, and that’s not so much. Note: the team is planning the big restock this week, so if you want to buy some of LaProxies products, follow the official twitter page and turn on post notifications.